When you save money on Porsche Macan pricing, you can then use that money to personalize your ride. 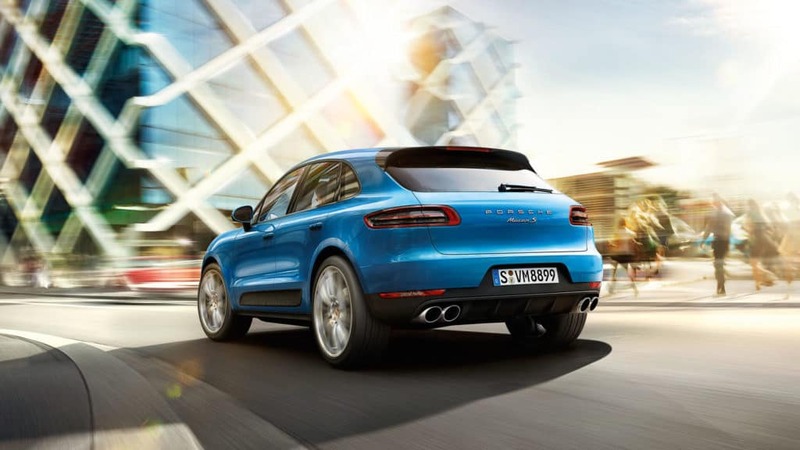 With a Macan, you already have an amazing vehicle to drive around Chalmette, LA. But when you add these cool new features, you can get even more from your driving experience. You were smart with spending your money, so you deserve to treat yourself when it comes to these fun extras. Check them out below. These days, almost everyone has to multitask from time to time. But multitasking when you’re driving can be dangerous, especially when it comes to texting and driving. Don’t waste your time and risk your life by constantly looking at your phone. Instead, you can get a head-up display to make your drives around Chalmette, LA, and beyond more comfortable and convenient. This technology will display valuable information right on your front windshield. That way, you can keep your hands on the wheel and your eyes on the road, and still not miss a beat. OK, this might not be the most luxurious item you can put in your car, but it is one of the most necessary. After all, what are you going to do if your phone dies when you’re driving and you need it? This is especially important if you even use your phone for GPS when you’re outside of Chalmette, LA. This is an inexpensive extra to add to your car, so don’t hesitate to go out and buy one right away. Since the interior of your new car looks great now, you want to preserve that fresh and clean appearance. You can’t do that unless you buy some seat covers and floor mats. You can even get them to match the inside of your car. This will help prevent your vehicle from damage as you drive around Chalmette, LA, and wherever else you go. Aren’t you proud of yourself for finding such amazing Porsche Macan pricing? That’s why you deserve to treat yourself to these fun extra features. 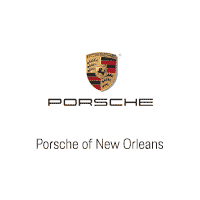 If you’re still looking for that perfect price, you should stop by Ray Brandt Porsche. We can provide you with the best prices around, so you don’t have to waste time looking for a reliable dealership.